Great teams play great defense. Great footwork, physical play and an understanding of angles make great defenders. 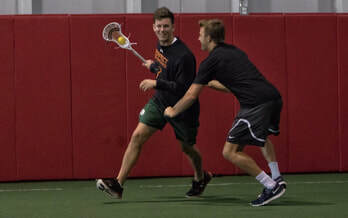 Our defensive skills training sessions will propel your son to achieve his full potential on the field. Dec 3 - Feb 28 Sunday:4:00pm-5:00pm Private sessions are scheduled by appointment only. 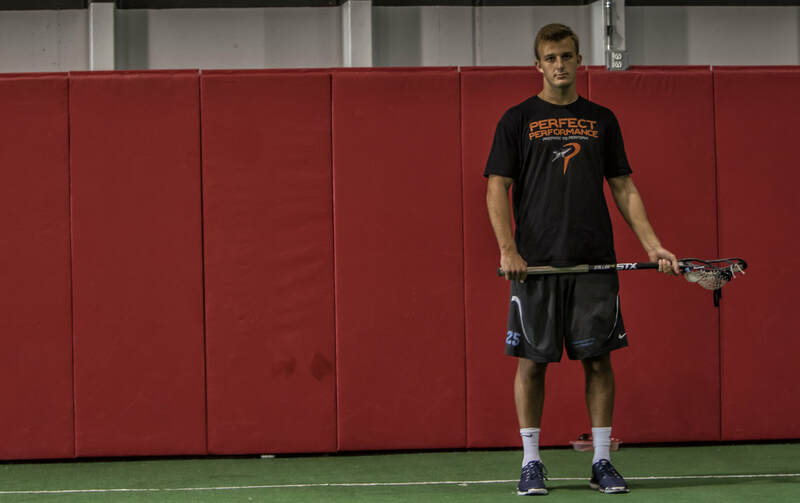 Please email boyslacrosse@perfect-performancenova.com to schedule private sessions.